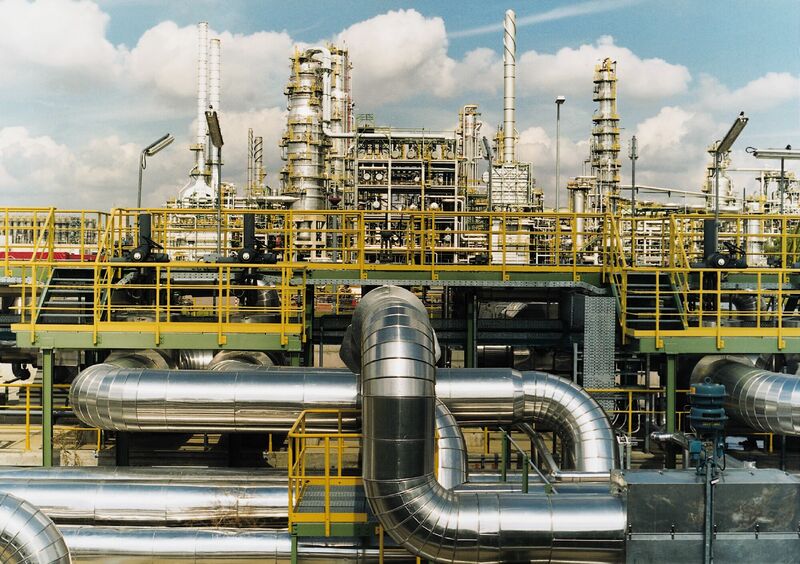 Plant layout and Piping Design solutions for Petro-Chemical, Chemical, Power and Nuclear industries. Using extensive experience with Autocad based 2D/3D software to create models which reduce overall engineering time, maximize resources and efficiencies while reducing field rework. Site Layout and Plot Plans. Design and detail Piping Arrangements. Choose and locate Pipe Supports. Detail Pipe Supports as required. Python scripting for AutoCAD Plant 3D Components, Catalogues and Specs. Smart drawings using AutoCAD Attributes. Single and multi-drawing Attribute extraction to and update from Excel or SQL/Access. Programmatic manipulation of drawing Entities and Attributes. Extract BOM's & Valve List.